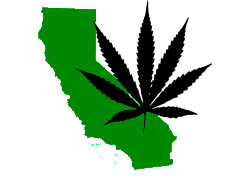 Rare opportunity to obtain Phase 2 Cultivation, Manufacturing (Type 6) & Distribution License play in Los Angeles (The largest cannabis market in the world). The seller has put in time, effort and resources in order to obtain these licenses and is now looking to sell. Only the licenses are for sale, they would have to be moved to another location, the current location is not included.